Many expect the Democrats’ midterm victory in the House of Representatives will give them a powerful tool to oppose some of President Trump’s most unpopular initiatives, from immigration to healthcare, and launch new investigations into foreign meddling in the last presidential election. But what does it mean for one of the President’s key areas of focus – international trade? President Trump began his term by pulling out of the Transpacific Partnership Agreement (TPP) and continued with renegotiating existing pacts like the North American Free Trade Agreement (NAFTA), imposing steel and aluminium tariffs and waging a trade war with China. 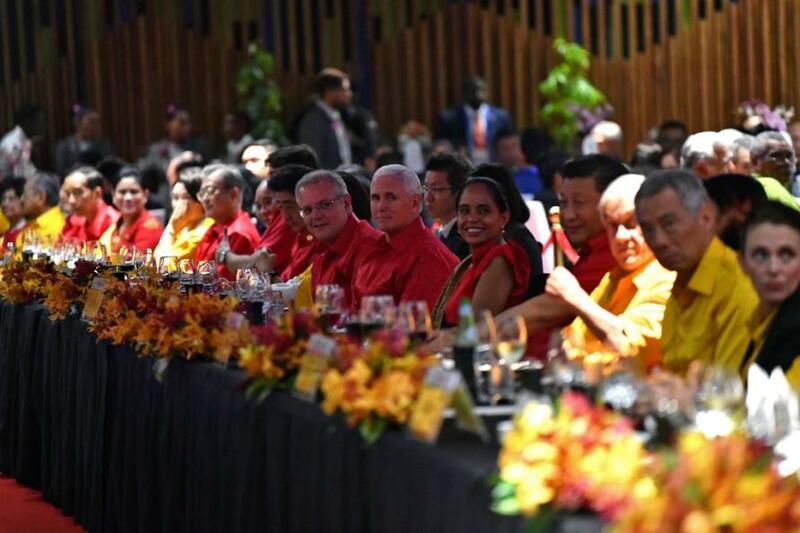 Last week’s APEC summit in Port Moresby, where participants failed to reach a final communique as the US once again accused China of predatory trade practices, is yet another example of President Trump’s unwillingness to compromise on trade with any parties, domestic or international. 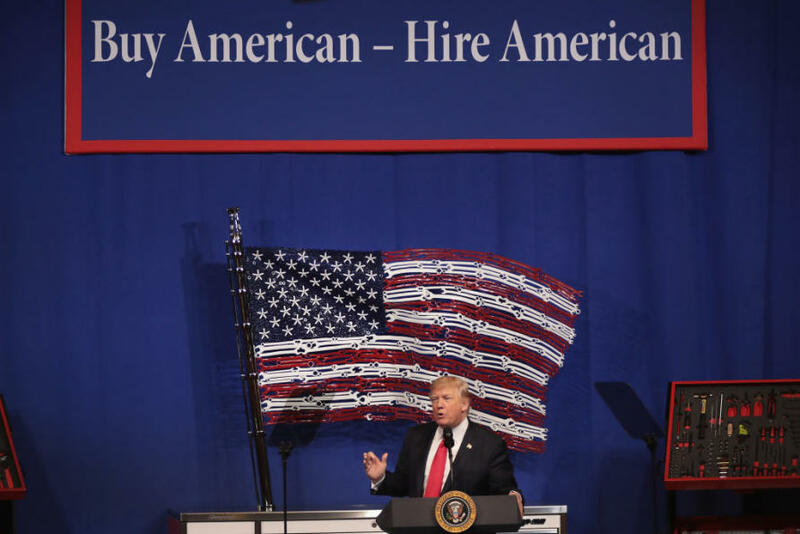 His ‘America first’ agenda builds on the idea of economic nationalism, stemming from election promises to constituents negatively affected by economic globalisation. And it looks likely to continue. The President remains in the driver’s seat on trade policy-making. Over the years, powers to conduct trade policy have been transferred from Congress to the President in the form of the Trade Promotion Authority (aka ‘the fast-track procedure’) that allows the President to swiftly sign trade deals without a threat of renegotiation by Congress. This strategy, which was designed to ward off protectionist lobbies from electoral districts, has worked well under previous presidents who were committed to trade liberalisation. But it has stalled under Trump, who is famously sceptic of liberal internationalism. The exception that allows the President to impose tariffs on national security grounds, legal under the rules of the World Trade Organisation (WTO), is a case in point. It was used by President Trump to renege on the NAFTA, demand more concessions from Mexico and Canada, and replace it with a new US-Mexico-Canada agreement (USMCA). 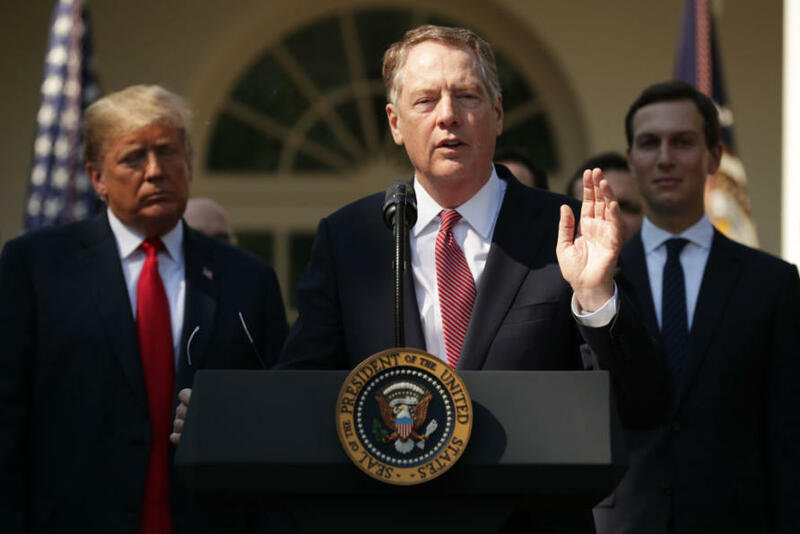 The President and his administration – in the form of the Office of the United States Trade Representative (USTR) – remain key players in American trade policy. Unsurprisingly, the current USTR, Robert Lighthizer, a political appointee of Trump, is well-known for leaning towards protectionism. Furthermore the Senate, where the Republicans have actually increased their slim majority, will be decisive on new trade deals which need to be ratified by both houses. And despite many Republicans’ reservations about Trump’s protectionist agenda and the Senate’s symbolic attempts to reassert itself throughout the imposition of steel and aluminium tariffs, the Republican Party has ultimately chosen to rally around the President, rubber-stamping most of his initiatives amidst a bitter partisan war. Even the House, where the Democrats will now have a majority, is unlikely to oppose Trump’s protectionist agenda too vocally. 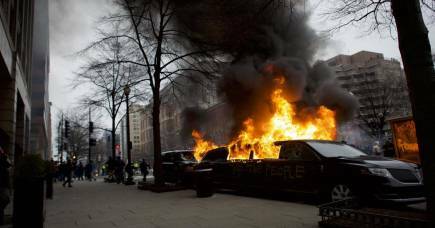 Historically supported by blue-collar workers resisting free trade out of fear of job losses, Democrats have traditionally been more protectionist than their Republican counterparts, despite the party’s new, more diverse base being willing to embrace economic globalisation and free trade. For example, American labour unions have been successful over the course of NAFTA renegotiations, viewing it as a chance to level the playing field with their competitors in Mexico. The resulting new labour provisions, which include a new US$16 minimum wage, ultimately benefit American workers. Arguably, most domestic political battles will now be fought with a view towards the next presidential election. The Democrats, often accused by their opponents of being unpatriotic, have chosen to rally around the flag by throwing most of their recent efforts into going after Trump for his alleged collusion with a foreign power. This means they are unlikely to seriously question Trump’s protectionist agenda (perhaps best illustrated by his ‘China-bashing’ rhetoric) dictating his views on trade. 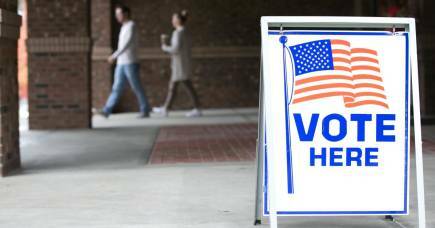 It seems this agenda has entered the American political mainstream, and the US is likely to continue its slide towards isolationism as the 2020 presidential election gets closer. 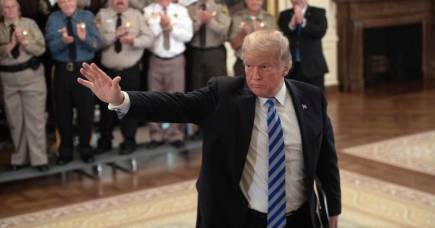 So in the next two years we are likely to witness a bitter standoff between the President and the Democratic-controlled House, with a greater focus on the legal aspects of Trump’s presidency and debates about domestic issues and immigration. Trade is unlikely to be a contested area. There are no winners in trade wars, despite Trump’s beliefs to the contrary. Yet, the losses won’t be felt so severely, so long as economic growth remains strong and sufficient numbers of new jobs are created each year. And the outlook for the American economy remains positive, partly due to Trump’s expansionary fiscal policy and deregulatory agenda. As a result, the US is unlikely to change its inward-looking course and re-assume its previous position of international leadership. It looks unlikely that it will return to upholding the liberal international order, of which trade openness is a crucial part. Both parties will continue advancing their own visions of ‘America first’ with free trade the likely casualty. Defending the rules-based international trade system against mercantilist creep will continue to be a responsibility of other powers, including Australia, for the time being. The article is co-published with the University of Melbourne’s Election Watch. Is it time to tax ‘old money’? Australia abolished death taxes in the late 1970s, but could their reintroduction help address social inequality?